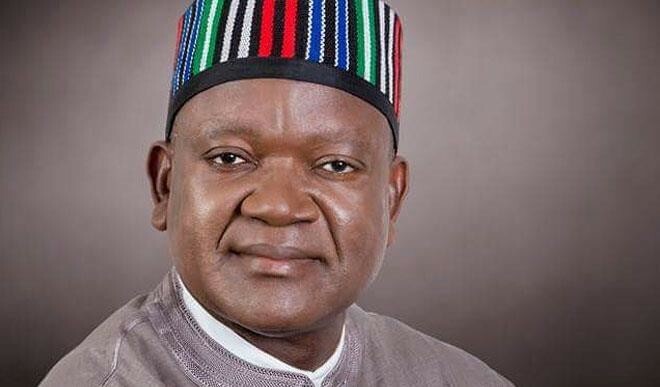 The police in Benue State have denied reports that burglars broke into the flat of the aide-de-camp of the Benue State Governor, Samuel Ortom. Reports had suggested that the burglars stole four bags of rice, a television set and a refrigerator during the break-in. But the spokesperson for the Benue State Police Command, Mr. Moses Yamu, said findings showed that the burglary never happened. He said, “I made calls to the necessary quarters after I was contacted to confirm the break-in but there was nothing like that. It did not happen. Media reports had said that it was the second time thieves would be breaking into the government house.